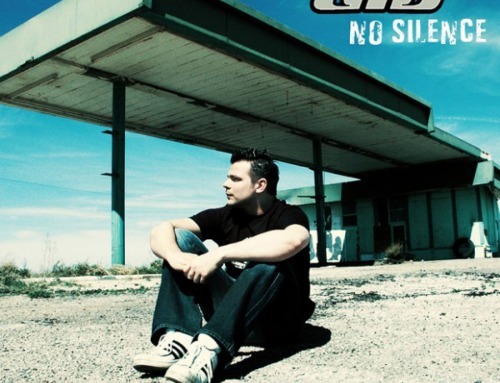 ATB is one of the most successful producers and artists on the international music scene, and has been for years. His single-minded musical development transported André Tanneberger beyond the clubs, where he continues to set new standards, and into the pop world as a successful artist in own right. 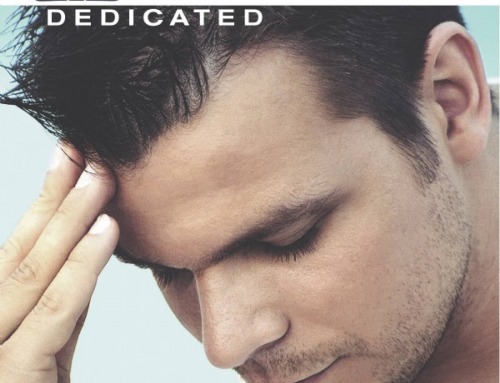 His brand new album “Addicted To Music“ is yet another milestone in dance music history. 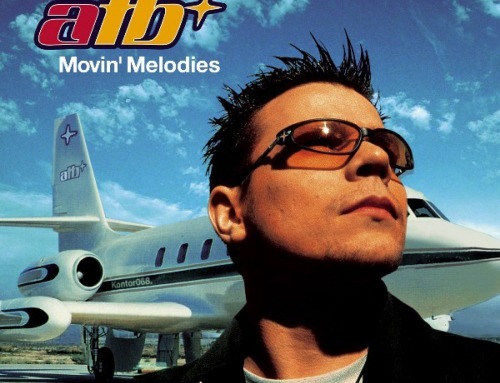 ATB has created 13 fantastic new tracks, all bearing the distinctive hallmark of ATB’s sound. The way he crafts one dance anthem after another seems quite effortless; incredibly catchy songs, laced with melancholy. Listening pleasure guaranteed! Once again, the vocal talents of Roberta Carter Harrison can be heard on a number of tracks. Every copy of the new album includes a bonus code providing access to the club section on www.atb-music.com where you will find special fan features such as unreleased mixes, DJ sets, wallpapers and screensavers, all absolutely free. 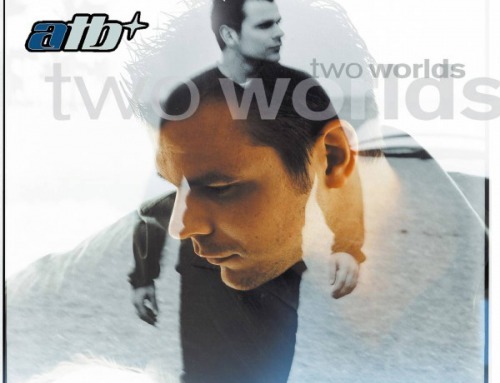 This is the first ATB album to be accompanied by a DVD of the same name, showcasing the complete ATB video collection, various “making of” specials, DJ sets, a 45 minute USA tour documentary, photo gallery, interviews, quiz, discography and much more – a unique insight into the world of ATB the DJ and producer. Of course, there is also a strictly limited edition of Addicted To Music” with an extra bonus DVD / CD. 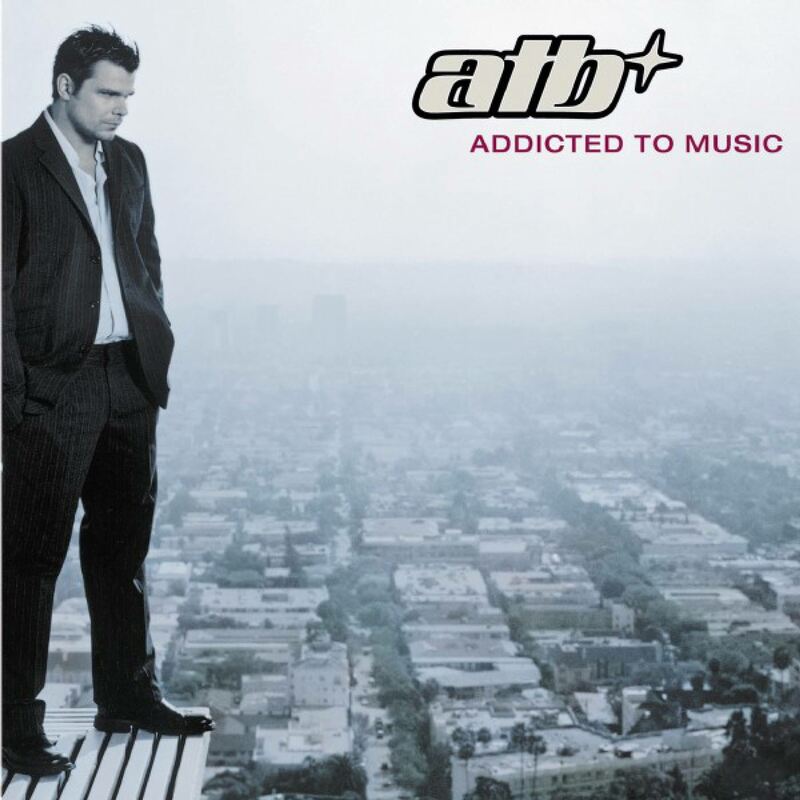 ATB is back, stronger and more convincing than ever.